Good Morning everyone, it’s a post and run today, well it’s Sunday so that means I get my catch up with everything whilst chilling and watching netflix kinda day, sounds perfect right? Well it does to me at least lol. 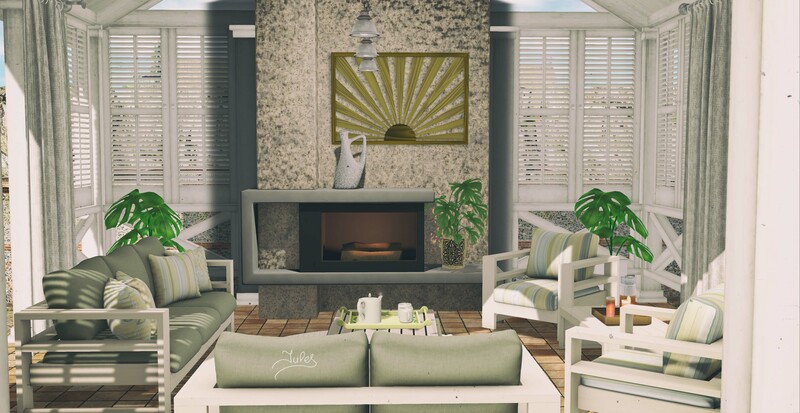 Today I’m showing you the gorgeous set by Park Place, it’s available now at Swank, if you haven’t dropped by the event yet, you still have til the end of the month to do it.